Compile large quantities of photos to demonstrate your company’s work WordPress websites are capable of more than just publishing your blogs. They also provide background information about your company and services. With the support of an image plugin such as PixelRockstar, you can add impressive photo galleries on your page without much effort at all. Avoid using heavily altered images. 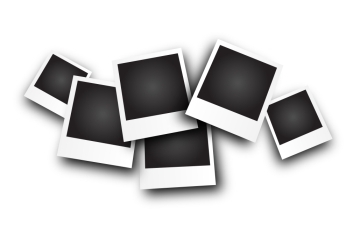 Choose the right image format – JPEG for example. Too many photos may be overwhelming to some visitors. Choose the ones that make the biggest impact. Use high quality, high resolution images. Make sure the images jive with your company or brand. Review photos for mobile compatibility. The wordpress image library may contain the images you need, but it is always a great idea to have back up. You never know when you need an image that isn’t found in WP’s gallery. PixelRockstar offers over 4 million high quality and safe to use images. You will surely find the images that suits your theme and style. Plus, the images come with a Digital License, which allows you to do more with the images than traditional image sources do.